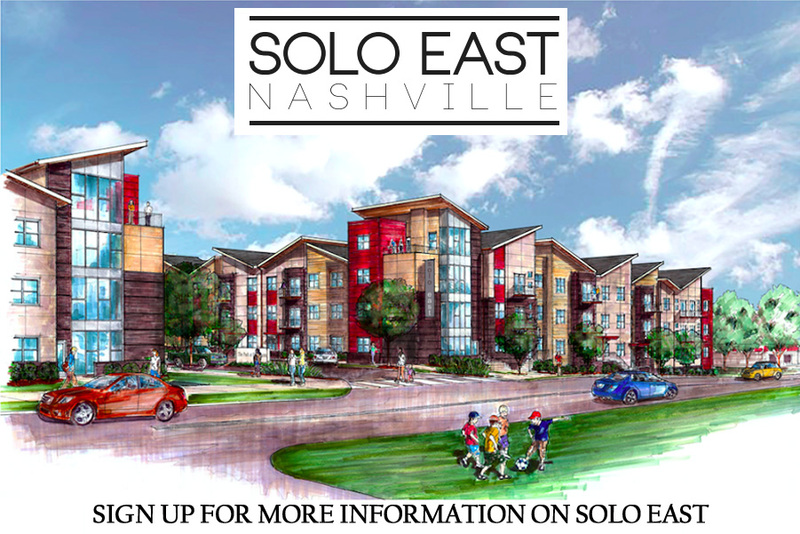 Bruce McNeilage with Harpeth Development, LLC., announces his newest project, Solo East a 130 unit affordable housing condo project in East Nashville. Solo East will be located at the corner of Gallatin Pike and Litton Ave. McNeilage plans to have project sompled in the Fall of 2016. The condos offer gated living, appliances, and granite countertops at very attractive prices: one bedroom units will start at $149,900 and two bedrooms will range between $160,000 to $170,000.